A long, long time ago there were no crazy craft beers. There was instead the Reinheitsgebot: the Bavarian Purity Law that stated that beer could only contain water, barley and hops (they didn’t know about yeast way back in 1516). But we’ve come a long way since then. With more craft breweries than ever, there are more brewmasters than ever, and more ideas than ever. Which means there are more crazy ingredients being thrown into the brew than ever. They’re all breaking the Rienheitsgebot, and it’s debatable whether or not that’s a good thing. But if you want to try something new, here are some brews that are breaking all the rules. Denver’s Wynkoop Brewing Company offers one of the meatiest brews out there; the Rocky Mountain Oyster Stout is a thick, dark brew, with flavour of chocolate, espresso and nuts. Did we say nuts? Yeah, well, this brew has those in it too. Each brew includes 25 pounds of bull testicles on the ingredient list. An adventurous brew for the discerning, and adventurous drinker. Now here’s something you never thought you’d find in a beer: yeast from the brewer’s beard. Yeah, you read that right. Sure, Belgian breweries often use wild yeast that just floats into their beer freely, but the yeast in Beard Beer comes from brewmaster John Maier’s beard. This is a belgian style ale. 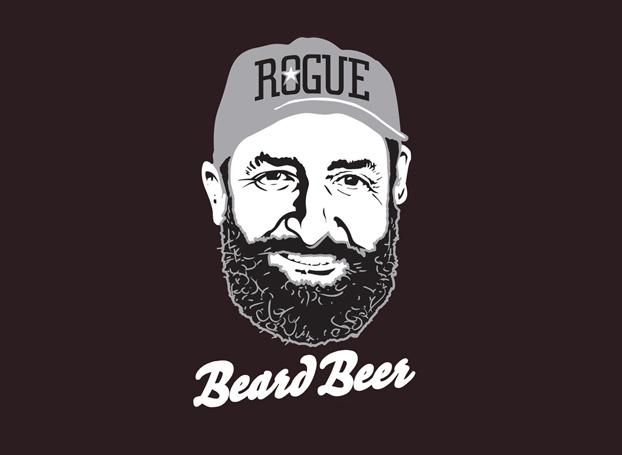 No stranger to unusual ingredients, Rogue Ales’ offering in the pink glass is another strange concoction from the brain (not the beard) of their fearless brewmaster. Brewed with applewood-smoked bacon and pure maple flavouring, this may be the ultimate ‘breakfast beer’ if such a thing exists. The brown ale has a big aroma, and is surprisingly balanced with flavours of maple bacon. Those that believe everything is better with bacon will love this beer. 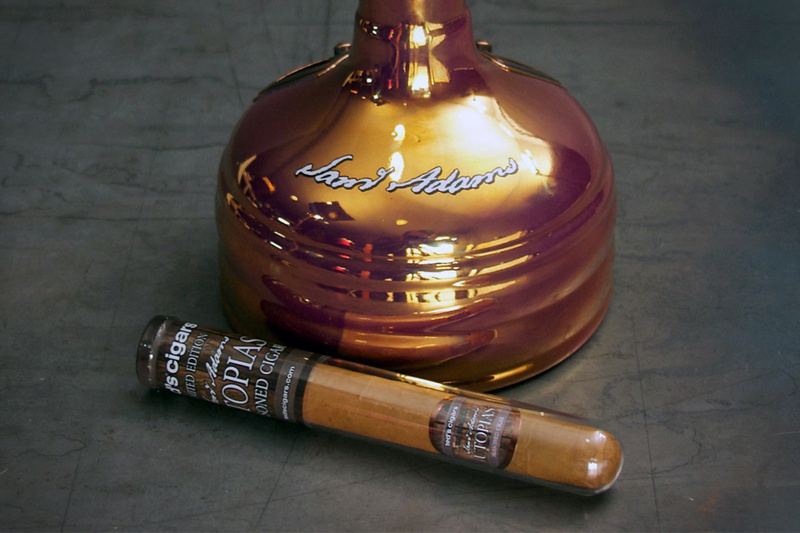 There’s nothing like this in the world; The strongest, naturally-fermented beer ever made, Utopias is a 28% ABV beer. Tasting like something between a vintage port, a sherry and a cognac, the red coloured liquid isn’t carbonated, and has a strong aroma of vanilla, dark fruit, and earthy hop notes. Coffee, caramel notes and dried cherry flavour you expect from a sherry come through in this surprisingly different ‘beer.” Coming in at around $200 a bottle, this is a beer you won’t be funnelling anytime soon. 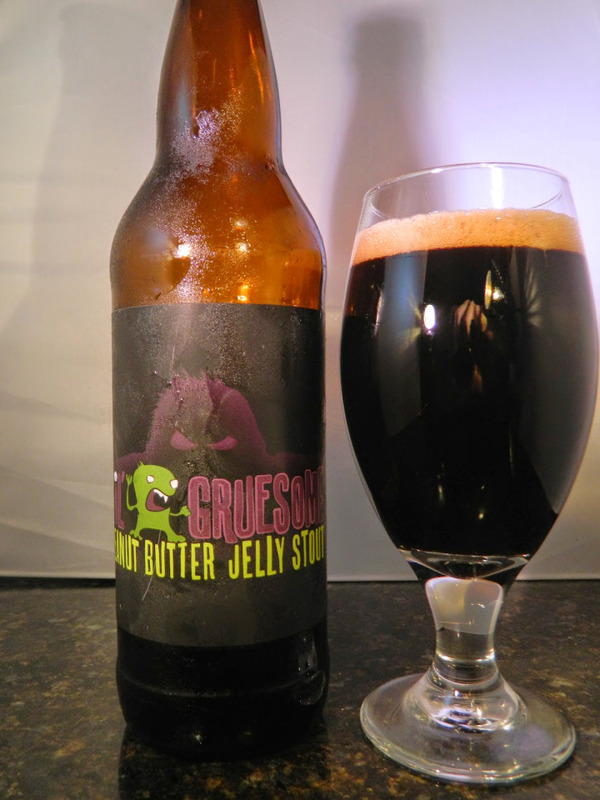 Pennsylvania’s Spring House brewing brews this 8.3% stout with one extra special ingredient: peanut butter. The raspberries added during fermentation give you the jelly notes, while the peanut butter is added throughout the brewing process to add aroma and flavour. The full-bodied stout is black in colour with a thick foamy head, and tastes of roasted peanuts, chocolate and roasted malt. A really interesting and really delicious pint. The Williams Brothers Brewery out of Scotland claims this beer has 4000 years of Scottish history. 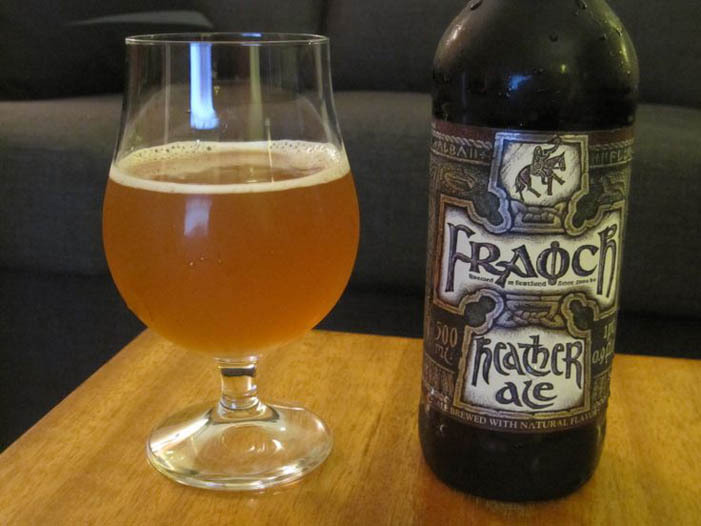 Whether you choose to believe that or not is up to you, but the idea is that this beer was brewed in Scotland long before hops became the go-to bittering ingredient in beer. Instead, heather and bogmyrtle were used as bittering agents and a preservative. This ale tastes of heather (if you know what that tastes like! ), with grassy herbs, a light spice and honey flavours and has a clear amber colour. 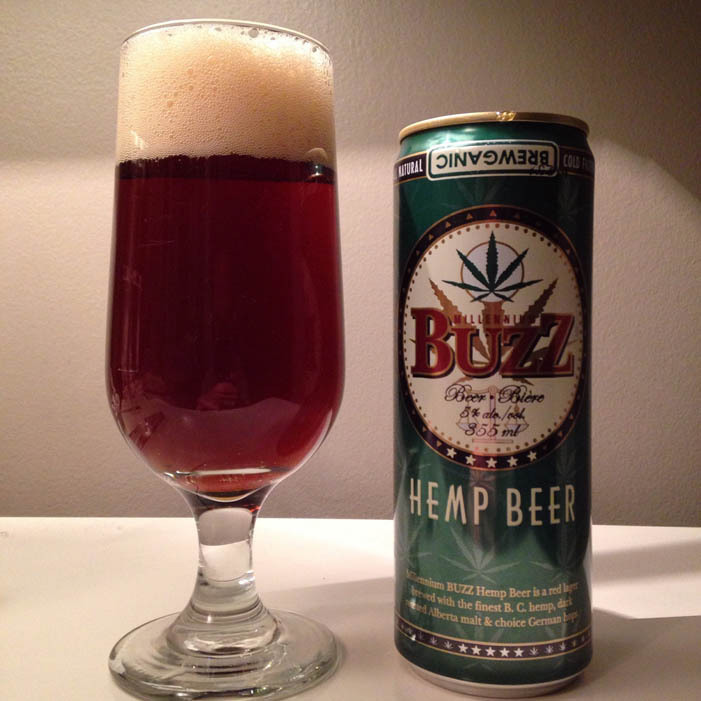 This beer has been around since 2003 and uses British Columbia hemp during the brew. No, you won’t jump out of a window after drinking this (a la Reefer Madness), but you will enjoy a light amber lager with a smooth, refreshing flavour. Winner of numerous gold medals at the Canadian Brewing awards, this is a classic, yet unusual brew on the Ontario beer scene.